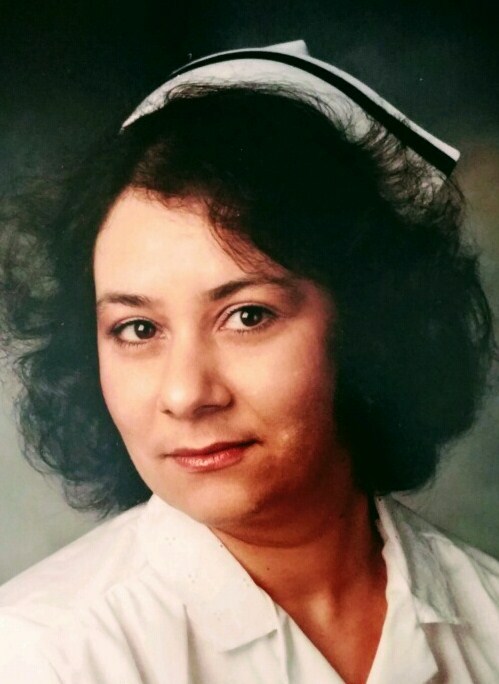 Agnes Marina Snyder, 62, of Steubenville died Sunday, January 13, 2019 in Pittsburgh. She was born April 13, 1956 in Steubenville. She is the daughter of the late Peter L. Sr. and Agnes Quattrone Barrila. She is also preceded in death by one brother Peter L. Barilla, Jr. and sister Irene R. Teramana. Agnes worked as a Registered Nurse for many years. She was an animal lover, as she would take in many strays. Agnes also loved nursing, painting and crocheting. Surviving are one son Joseph Snyder of Las Vegas; one daughter Rachael Snyder of Steubenville and one sister Virginia Barilla of Steubenville. Calling hours will be Wednesday from 3-7 pm at the Mosti Funeral Home, Sunset Chapel, 4435 Sunset Blvd., Steubenville. A funeral service will be held Thursday at the funeral home at 10 am, Fr. Tom Nau will officiate. Private burial will be at Mt. Calvary Cemetery.